Spanish wines are on the rise. Most likely because Spain produces wines of good quality, at great prices with the reds also having a little age. An unbeatable package. Now returning to market is Pinyolet Garnacha. Also known as Grenache this wine delivers juicy character, beautiful fruit, acidity and balance that is easy to drink. This wine is produced in the Montsant appellation, next to Priorat, where the higher elevation effects a cooler climate. This allows the Garnacha grapes to retain more acidity and the wines are uplifted, floral and more elegant with the capability of ageing. A ‘pinyolet’ is the unique soil made up of pebbles of limestone caused from erosion of the boulders in the upper hills of Monstant. This soil lends a minerality and brightness to the wines that is unique to this region and produces superior wine in this appellation. In the words of Neal Martin ‘If Priorat is Pauillac then Monstant is Margaux’. 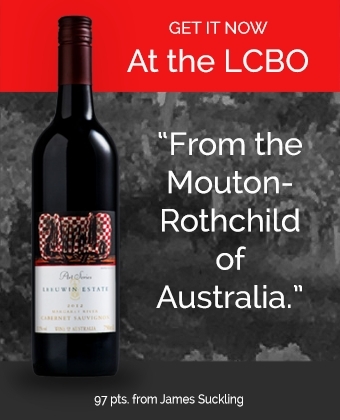 Only in the LCBO for a limited time, pick yours up tonight.